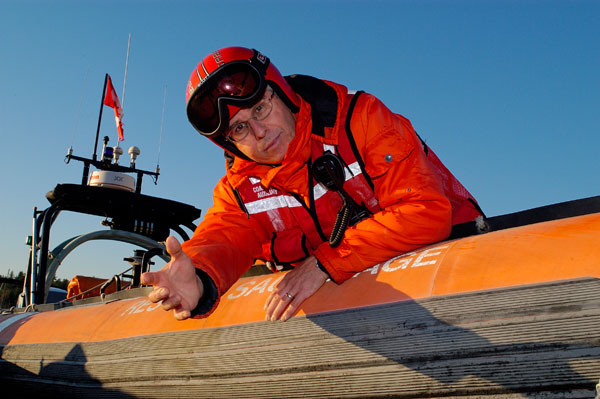 The Canadian Coast Guard Auxiliary required new photos to illustrate the life saving services provided by the Auxiliary for their upcoming fund raising campaign. Knowing that PawPrint president Scott Baker had already provided several digital photos for Unit 12 they looked to PawPrint to stage and capture several specific photos. The Auxiliary needed photos shoring rescue crews arriving at their vessel, at work, a simulated rescue, and some rough weather. The last of these was the only challenge, and thankfully PawPrint already had several rough-weather shots from a recent trip handy. 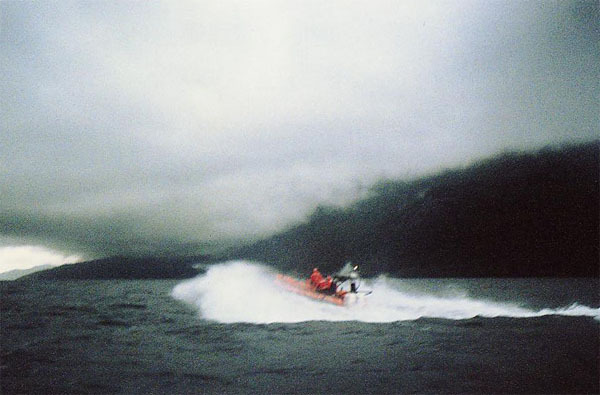 The new photos will grace both a direct mail piece and its envelope and will be sent to all Coast Guard Auxiliary supports for the entire Pacific Region. PawPrint is proud to support the life saving efforts of the Coast Guard Auxiliary through the donation of services and time.